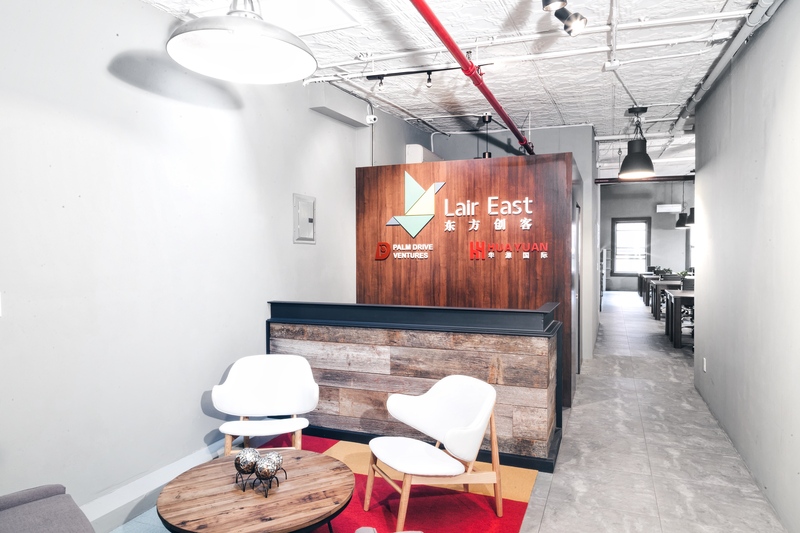 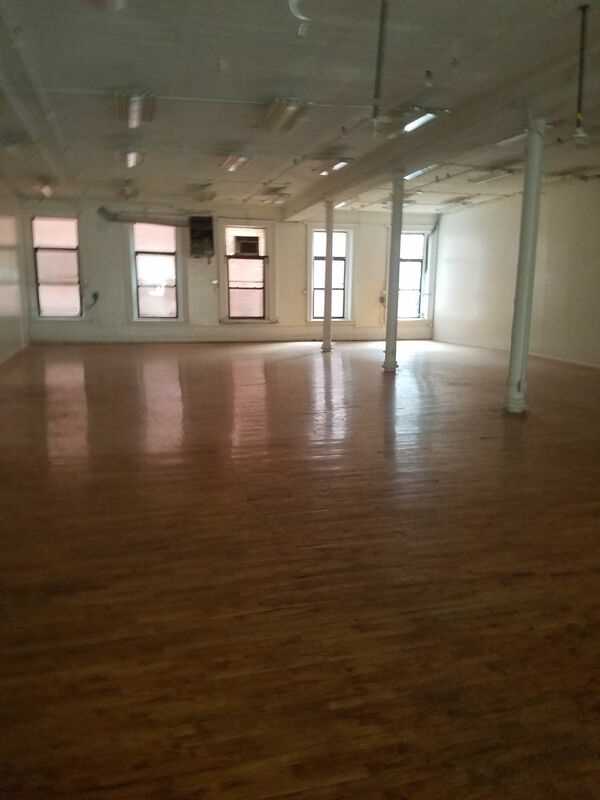 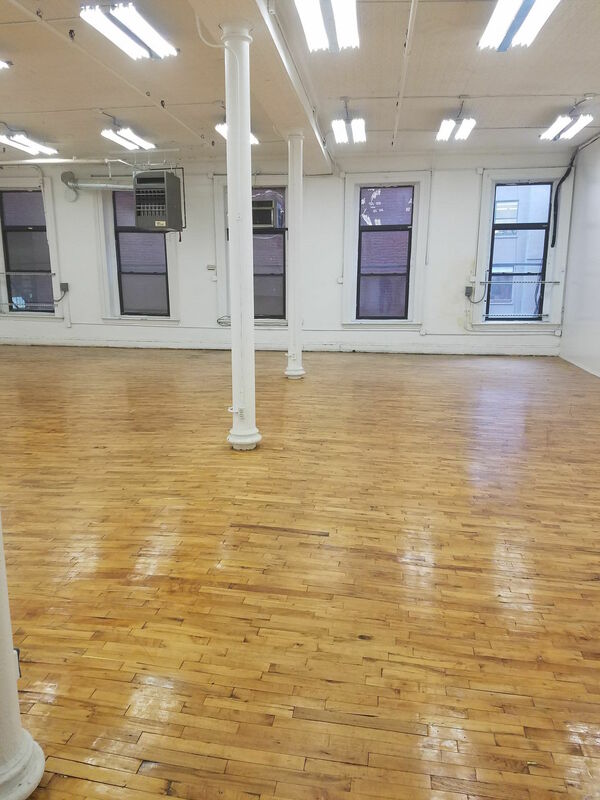 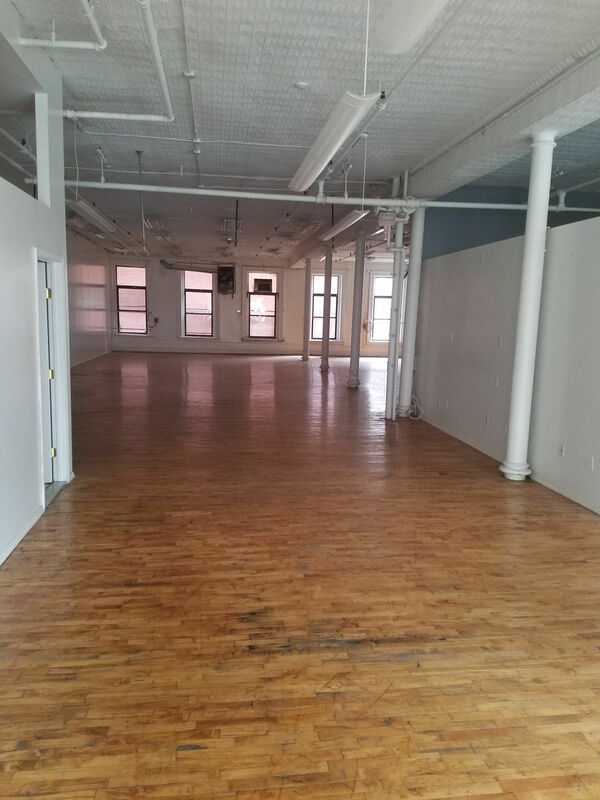 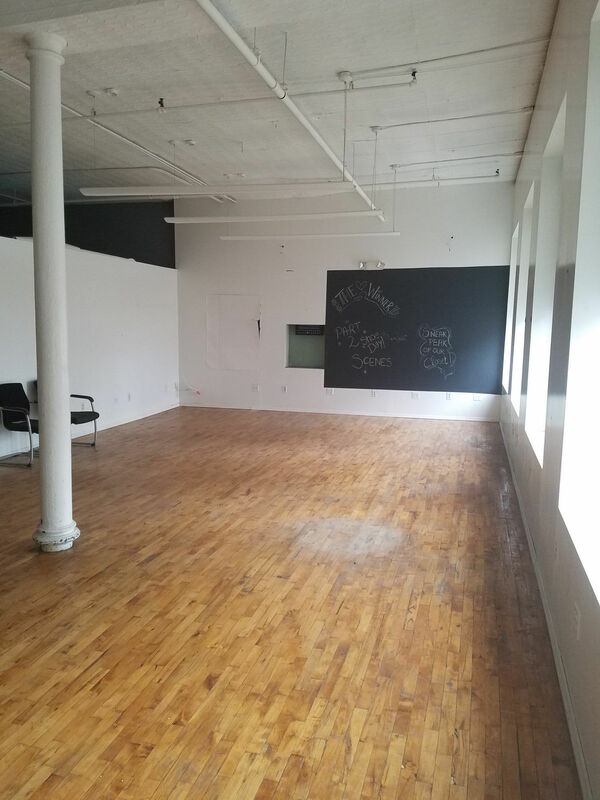 Located in the heart of Chinatown and Soho, Lair East is a startup coworking community in a hundred-year-old loft space. 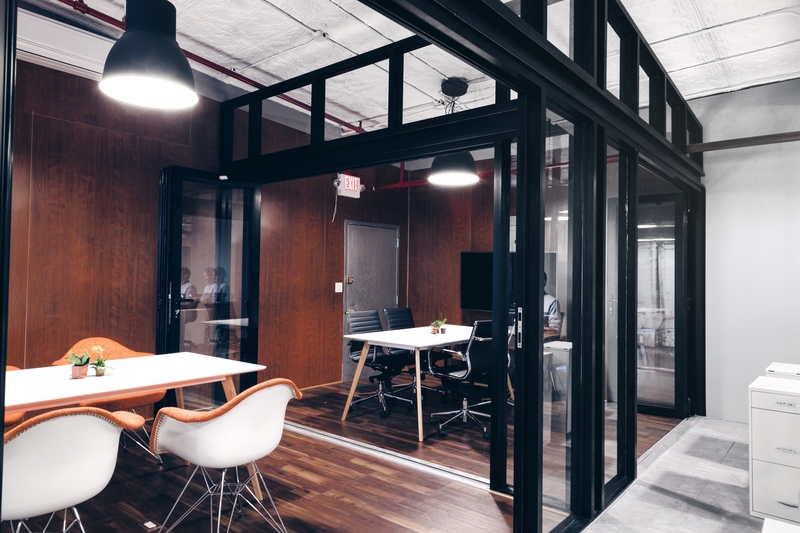 The newly designed office boasts a kitchen, meeting rooms, and lounging area. 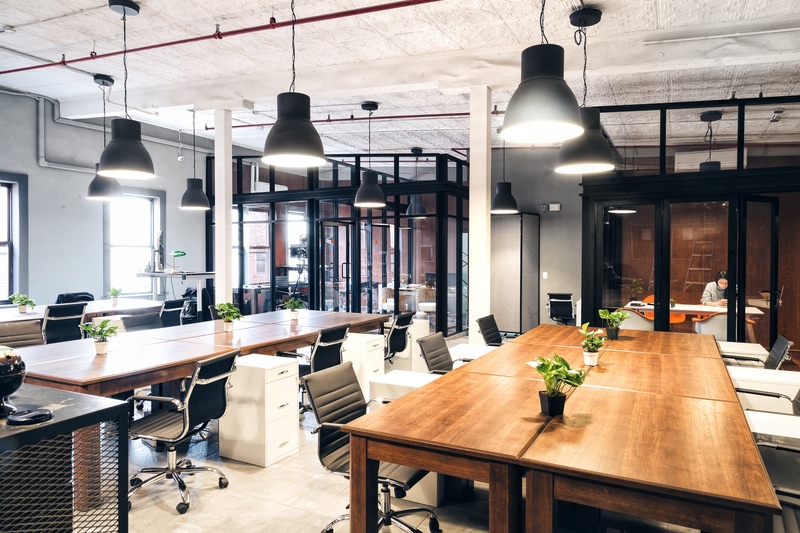 The open layout of the space allows it to accommodate various functions, such as conference, private dinner/luncheon, class lecture, party, and much more. 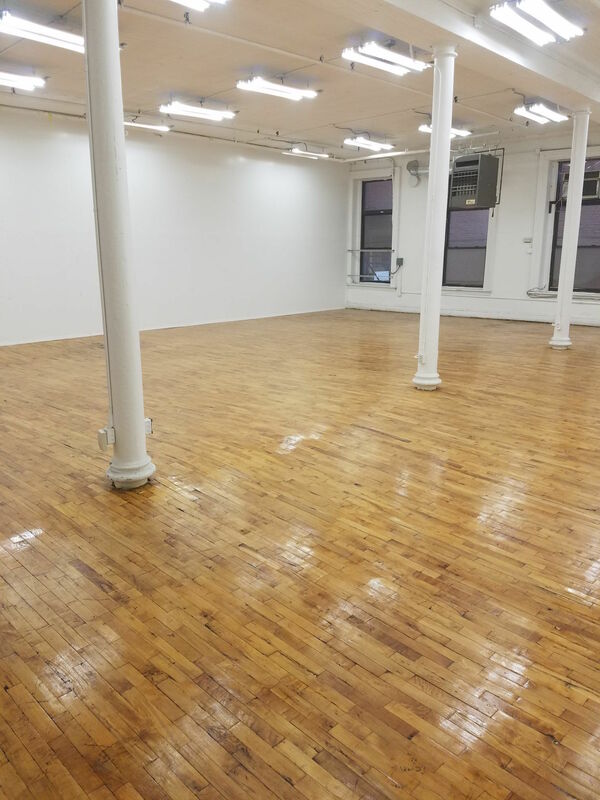 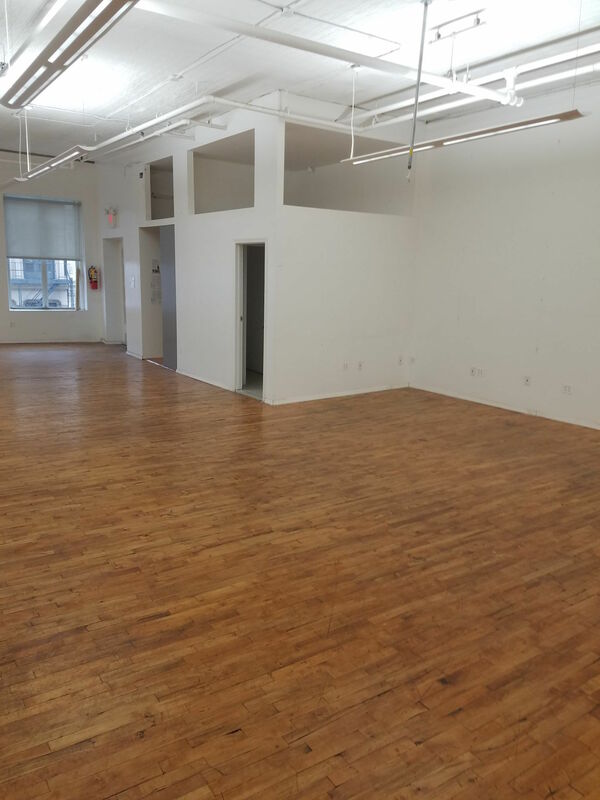 The space is available on weekday nights and the weekends.